According to latest reports, Samsung apparently has no plans to release a Galaxy S8 Mini. 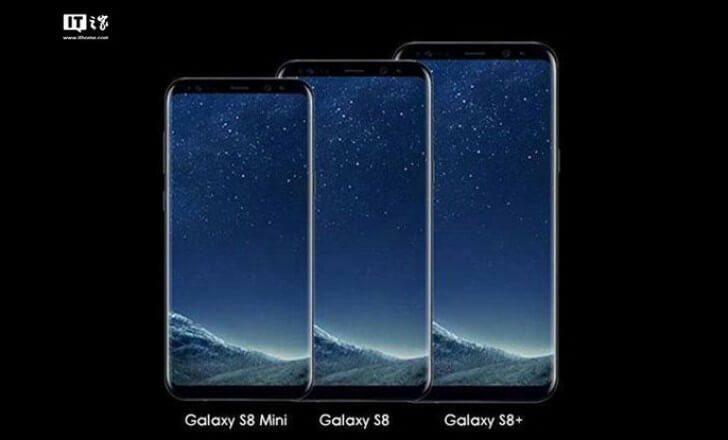 Quite a few rumors were surfacing up from a few days that Samsung apparently was in works to release a smaller sized variant of the Galaxy S8, the Galaxy S8 mini was rumored to be a 5.3-inch device following the footsteps of its elder brothers with the same bezel-less display and overall design. The rumored device was expected to feature the Qualcomm Snapdragon 821 processor coupled with 4GB of RAM; the camera sensor was the same 12MP one found in the Galaxy S8. So the Mini variant rumored to be featured the IRIS scanner and the dedicated button for Bixby( Samsung’s voice assistant) as well. The device was expected to be priced a bit cheaper compared to its parent models and was supposed to go against the likes of Google Pixel and OnePlus 5. But unfortunately, none of this matters as another report from a strong source reveals that the idea of a mini variant of the Galaxy S8 has been shelved, for now, now there are quite a few reasons for the discontinuation of this project. 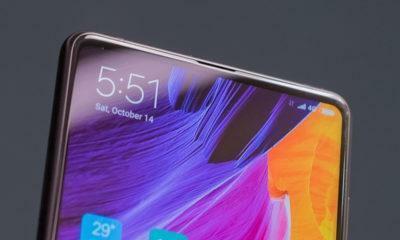 First of all, there was no point of launching a mini variant with a mere an inch smaller display size and lesser powerful hardware; this would have made no sense to some buyers. Another issue was related to the production of QHD Curved OLED panels which Samsung have been having some trouble regarding the supply of them cause the Galaxy Note 8 launch is almost around the corner. Also, the Mini models of the Samsung flagship devices haven’t been hugely successful as well in the past, that’s why Samsung stopped producing them which can be another reason for the termination of this project. Also with Galaxy Note 8 set to release in a few weeks, Samsung has its full focus towards the return of the Note series. 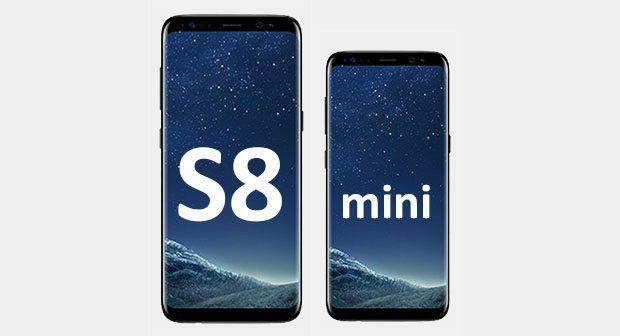 Let us know in the comments below whether this was a right move by Samsung, or the Galaxy S8 mini would have been a success? Really disappointed by this decision. 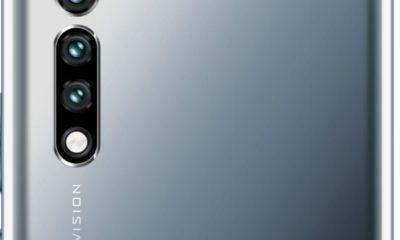 If Samsung’s previous mini variants were not successful then it does not mean that it will be not also. Not all the persons in the world like the bigger displays with bigger screens. Here is a suggestion that if anyone like a bigger display then tablets are also an option to consider. Sorry if i am harsh in above lines. Smart move by Samsung. An S8 Mini wouldn’t have made much of a sense anyways. What they truly need right now is to bring all the spotlight on the upcoming Note 8. I am pretty sure they are going to go all guns blazing (remember how strong their marketing is) with the Note 8 launch. Personally, I am eyeing the Note 8 myself. An S8 like device with a slightly bigger screen and a bigger battery? Take my money, now! Exactly Harpreet, that’s what we think as well.